Our company is your best source for professional, value driven low cost contracting service in Ottawa, Ontario. Established in1963 and online since 1990, we have decades of collective and comprehensive knowledge and experience in the Ottawa area. We are able to provide the most value and innovation per dollar spent. 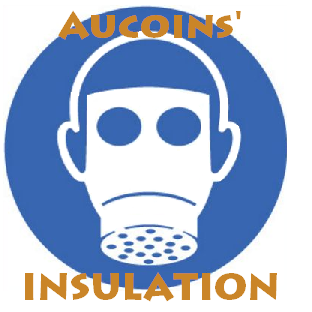 ​Aucoins only uses top of the line insulation products which are environmentally friendly. Call us today for your estimate at no obligation! 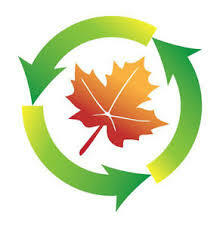 Inquire about our 20% discounts in Ottawa, Kanata, Orleans, and Nepean. -Quality services at affordable prices.